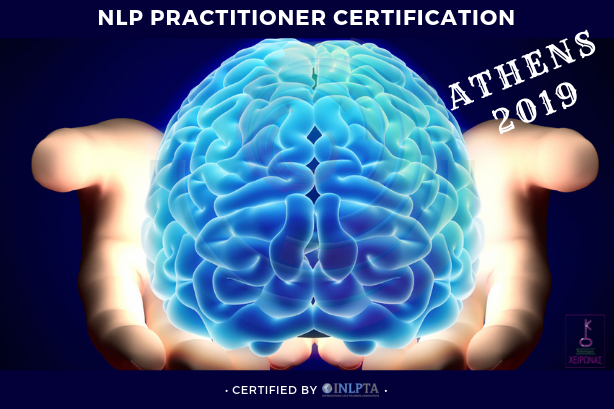 NLP Sports Diploma by INLPTA can help Coaches, Fitness Professionals and Personal Trainers, Yoga Trainers, Pilates trainers, as well as every Sports Professional attain a deeper insight on their athletes’ mental state and mental aspects, especially under the pressure of a competition or during coaching sessions, to achieve a desired outcome. 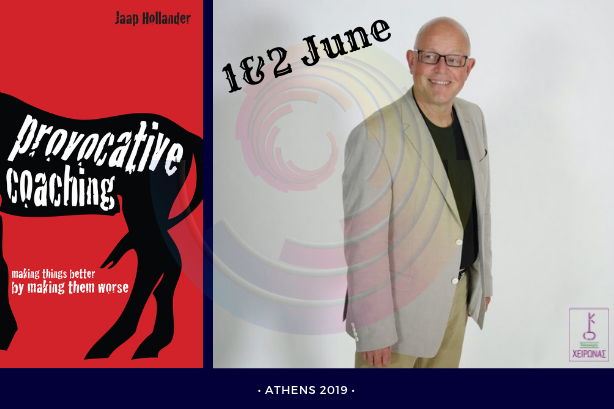 NLP is the tool that, for more than 40 years, is helping Sports Professionals to maintain focus and attain the perfect state of mind to achieve a win through mental performance rehearsals. 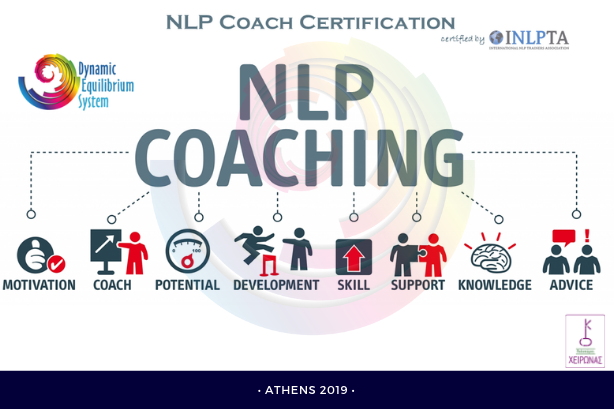 The NLP in sports is beneficiary both for the athlete and the Coach, because they both will realize and track down the steps that lead the path to a successful outcome as well as the parameters that can affect this process negatively. This will give both the athlete and the coach a better awareness of the mental state/ mind-set they can follow and what are the “less desired behaviors” they have to work on in order to reach a successful outcome. 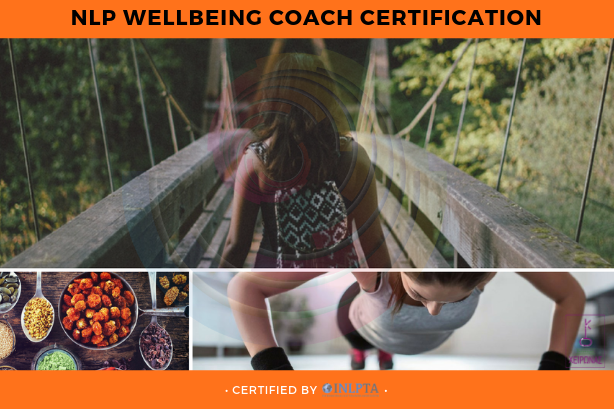 To Whom It May Concern: Sports Coaches & Personal Trainers, Fitness Professionals, Sports Lecturers, Athletes & Players, Coaching & Managing Sporting Teams, Performance Coaching, Sports Psychology, Semi-Professionals Sports, Physiotherapists, Osteopaths, Nutritionists.